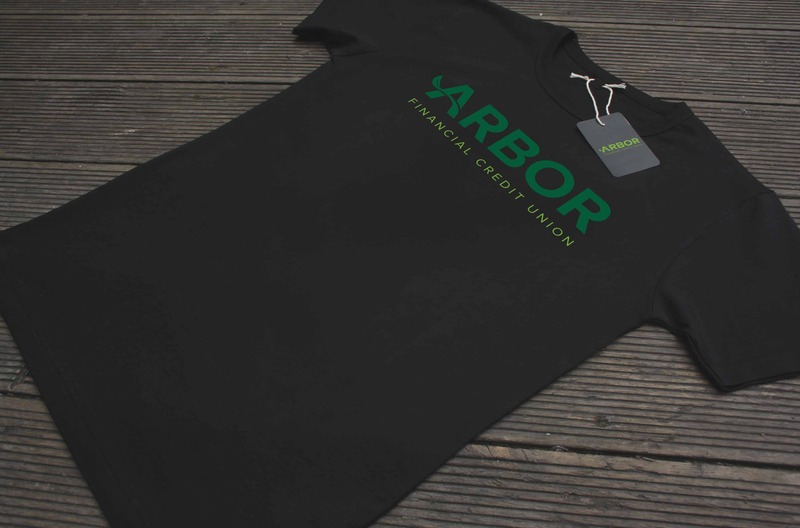 Arbor Financial Credit Union is a Kalamazoo based credit union. They have been in business for many years originally as Educational Community Credit Union (or ECCU). 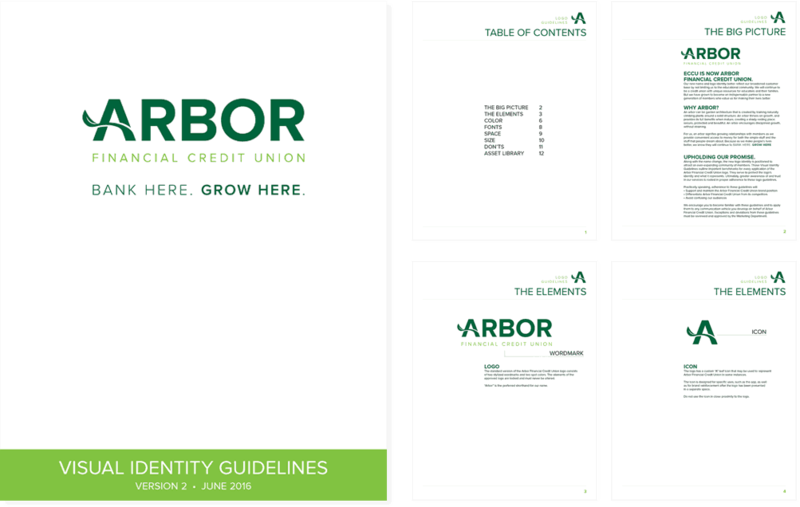 Originally for educators, they had a branding issue as people didn't know that anyone could bank there. 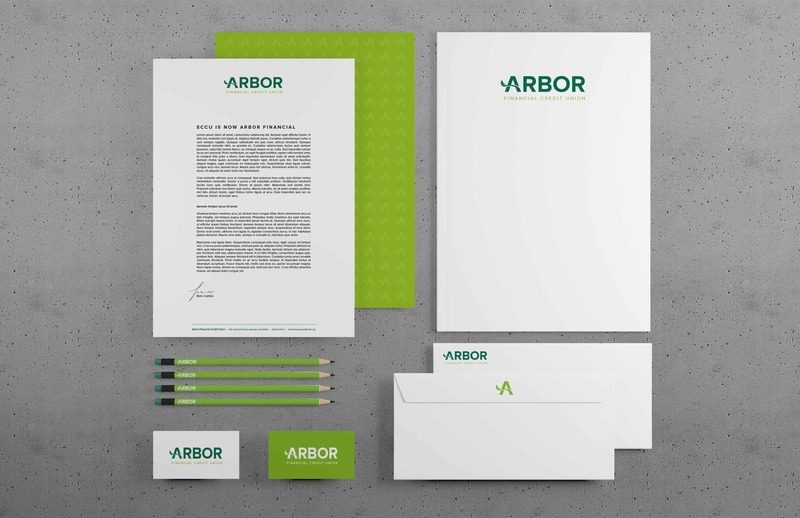 At NK, I led the team with the rebrand including coming up with the new name, designing the logo, creating different collateral pieces, radio and television commercials and more.